You heard about this bitcoin thing? We’re guessing: yes, you have. 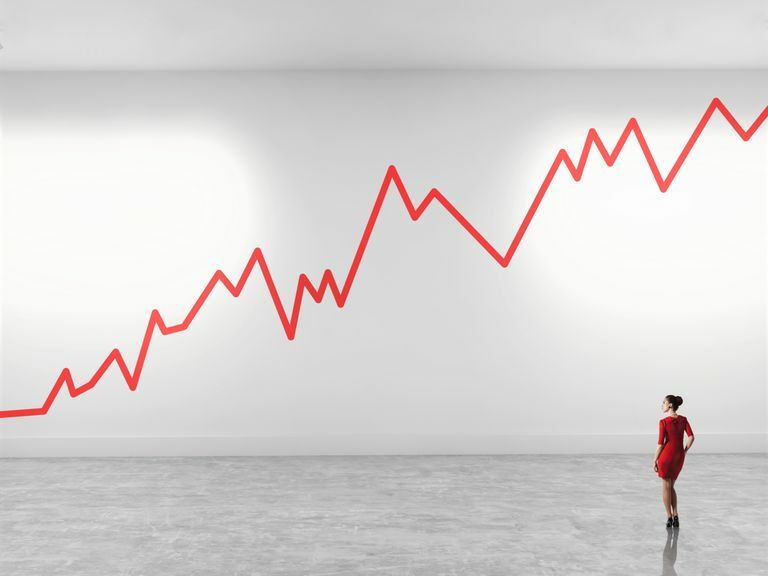 The first and most famous digital cryptocurrency has been racking up headlines this year due to a breathtaking rise in value — cracking the $1,000 threshold for the first time on Jan. 1 before ascending to nearly $19,000 on December 2017. Bitcoin involves technology, currency, math, economics and social dynamics. It’s multifaceted, highly technical and still very much evolving. Bitcoin was the first of what have become known as “cryptocurencies”. These are forms of digital money that use encryption to secure transactions and control the creation of new units. The popularity of Bitcoin has spawned many copycats – sometimes called “altcoins”. What determines the value of a bitcoin? Ultimately, the value of a bitcoin is determined by what people will pay for it. In this way, there’s a similarity to how stocks are priced. The protocol established by Satoshi Nakamoto dictates that only 21 million bitcoins can ever be mined — about 12 million have been mined so far — so there is a limited supply, like with gold and other precious metals, but no real intrinsic value. (There are numerous mathematical and economic theories about why Nakamoto chose the number 21 million.) This makes bitcoin different from stocks, which usually have some relationship to a company’s actual or potential earnings. Without a government or central authority at the helm, controlling supply, “value” is totally open to interpretation. This process of “price discovery,” the primary driver of volatility in bitcoin’s price, also invites speculation (don’t mortgage your house to buy bitcoin) and manipulation (hence the recent talk of tulips and bubbles). Bitcoin has made Satoshi Nakamoto a billionaire many times over, at least on paper. It’s minted plenty of millionaires among the technological pioneers, investors and early bitcoin miners. The Winklevoss twins, who parlayed a $65 million Facebook payout into a venture capital fund that made early investments in bitcoin, are now billionaires according to Fortune. A “wallet” is basically the Bitcoin equivalent of a bank account. It allows you to receive bitcoins, store them, and then send them to others. There are two main types of wallets. A hot wallet is one that you install on your own computer or mobile device. You are in complete control over the security of your coins, but since they are on a device that is connected to the internet they are less secure. The second type of wallet is a hardware wallet. They maintain high levels of security to protect your coins by storing your coins offline. Offline storage keeps your coins and ata out of reach from hackers. The two most popular hardware wallets are the Ledger Nano S and TREZOR. The third type of wallet is called web wallet. These are wallets that let you store your bitcoins online. One of the most popular web wallets is called Coinbase. 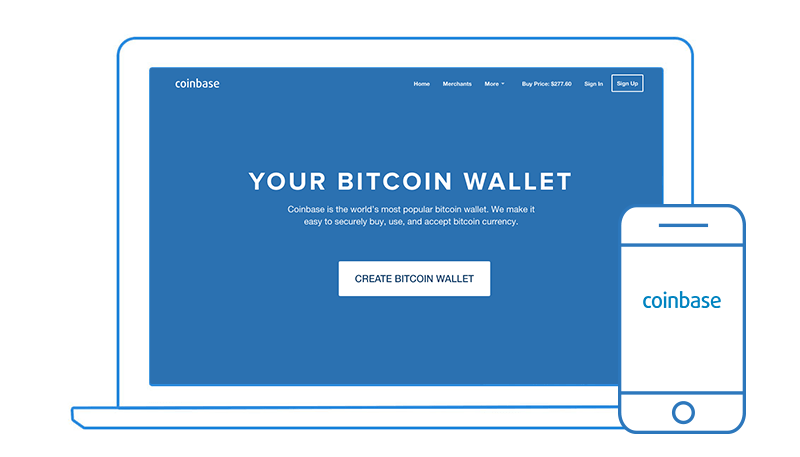 Coinbase is a web wallet with a simple design and a number of very useful features that make it excellent for beginners. You can send and receive bitcoins via email and buy and sell bitcoins directly from Coinbase. Once you get the hang of things, it is better to move your coins off of Coinbase and into a wallet mentioned above like the Ledger Nano S. Coinbase is a good place to buy bitcoins and learn how it works, but not a good solution for long term storage. A full-featured Android app enables access to all account functions on the go. Coinbase’s founders have a proven startup track record and have raised money from very prominent venture capitalists. This gives Coinbase a level of legitimacy unparalleled in the Bitcoin space. They are also one of the only large Bitcoin companies to never suffer a major hack. This first step is to sign up for a Coinbase account. This will give you a secure place to store your bitcoin, and easy payment methods to convert your local currency into or out of bitcoin. After you sign up, connect your bank account. You’ll need to complete some verification steps before you can use the account. Once the verification steps are complete, you can start a purchase. After starting your first purchase, we’ll complete your buy and deliver your bitcoin. (Sells work the same way but in reverse). The price of bitcoin changes over time, so we’ll show you the current exchange rate before you buy. Oh.. There's an infographic about Bitcoin too.. This curated article could not be made a reality without the original authors.